Are you searching for rental products across furniture, appliance, TV, garden, farm and household rentals? Rent to own all these products and much more with rent4keeps Lismore, your local Lismore rent to own company. 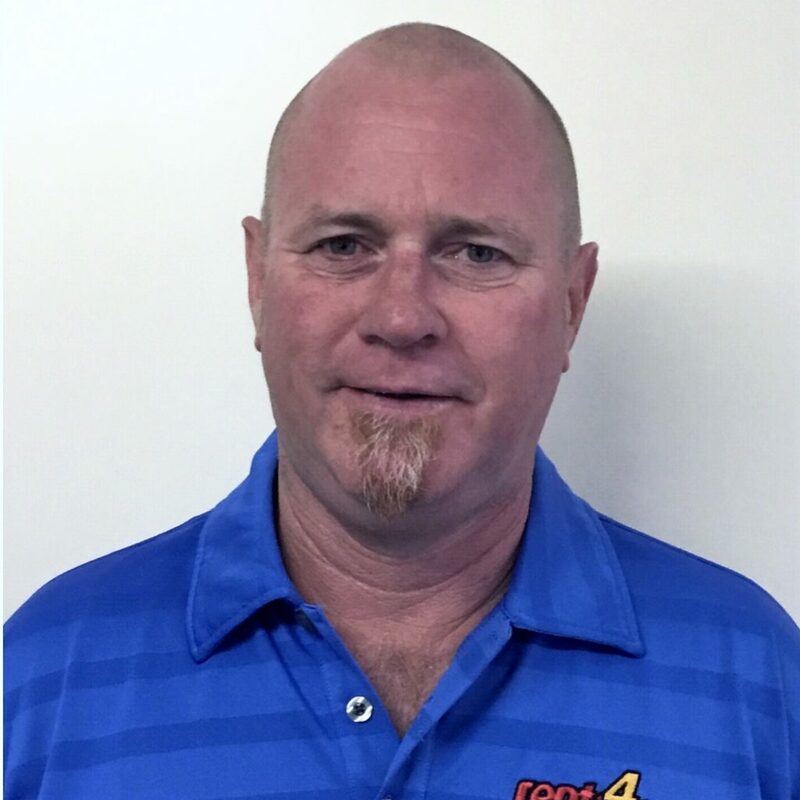 Your local rent4keeps Lismore representative Glenn, will assist you throughout your entire rental process, even assisting with delivery and installation. We service: Lismore, Casino, Ballina and Murwillumbah, Grafton area, including Yamba, Maclean and Wollongbar. All the rent4keeps products are rented brand new and you can choose to rent either from our extensive selection of brand new products (available to view online), or choose to rent any new product from any supplier and we will source it for you. No matter your preference, we aim to find a rental agreement to suit you! All the products available from rent4keeps are rented brand new. Once your rental period is over, there are no balloon payments or fees, just rent for keeps! We aim to service all Australians. Regardless of prior credit history, current financial status, or if you are on government benefits, we aim to find a rental agreement that suits you!